When people hear the name ‘Detroit’, art is generally not the first thing that comes to mind. 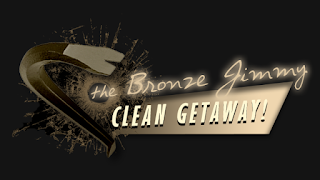 These days, the city is usually associated with crime, poverty, blight and bankruptcy. However, if you grew up in the area, like myself, then you know that Detroit is home to the Detroit Institute of Arts, which houses one of the largest and most significant art collections in the United States. Amongst the thousands of works living within the museum’s white marble walls, is Vincent van Gogh’s self-portrait, Picasso’s Melancholy Woman, one of the ten screen prints of Andy Warhol’s Mao series, and Diego Rivera’s Detroit Industry fresco mural. Another famous work, which happens to be one of my favorites in the DIA’s collection, is Alberto Giacometti’s Grand femme debout II. Standing at just over 9ft tall, the bronze statue was originally intended for an installation commissioned by the Chase Manhattan Bank in New York. Ultimately, Giacometti abandoned the project, as he was unsatisfied by the site and its relationship to the work. This sculpture is awe inspiring, and described by the Fondation Louis Vuitton as a “goddess” and the “source of all life”. I cannot tell you how many afternoons I have stood in front of it, mesmerized by its commanding presence. So when I heard that Stanley Tucci was directing a film based on writer James Lord’s book A Giacometti Portrait, I nearly burst with excitement. However, Giacometti is the only character in Final Portrait that has any significant substance. 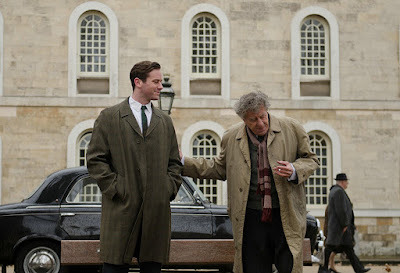 Not because the performances of Armie Hammer, Clémence Poésy, Tony Shalhoub or Sylvie Testud are less than their reputations, but because the film’s writing surrounding their characters falls somewhat flat. I would have liked to see Stanley Tucci pay more attention to James Lord and Annette Arm, and the effects of being a person who spends any amount time orbiting someone like Giacometti. Not that it avoids the subject, it just feels like this subplot was somewhat surface level. Alberto Giacometti was known for obsessively working on his sculptures until they became the embodiment of his vision, often eroding them in the process. This is obviously the running joke throughout the film. 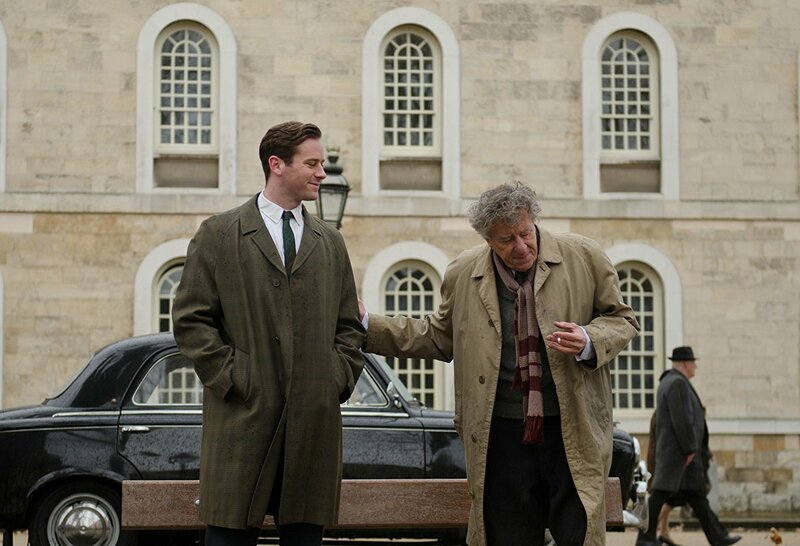 As he once said, “That's the terrible thing: the more one works on a picture, the more impossible it becomes to finish it.” Final Portrait as a film seems to also have this quality. Like one of the artist’s works, I felt like the film just would not finish. I would like to think that this was done on purpose by Director Stanley Tucci, as some sort of meta statement about the artist, but I have doubts. Regardless, I found myself feeling a little bored towards the end and anxious to see the credits roll. 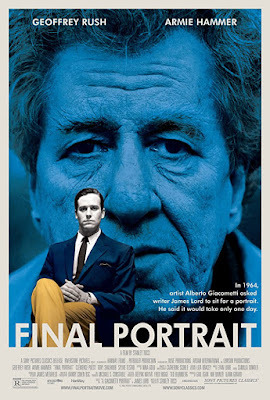 Overall, Final Portrait is compelling only to the extent that the watcher is a fan of Alberto Giacometti. As a whole, it feels somewhat long winded and empty. Except for Geoffrey Rush, I have seen films with significantly better roles for all the other actors involved. Not to say that it isn’t worth a watch, but maybe wait for it to be released on Netflix.